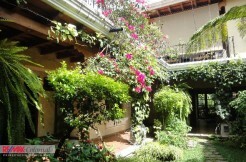 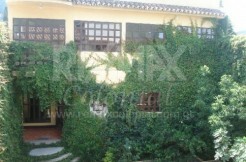 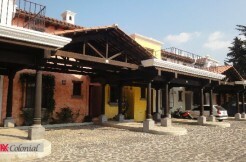 4205 BRAND NEW HOUSE IN A GATED COMMUNITY, JUST 15 MINUTES FROM CENTRAL ANTIGUA. 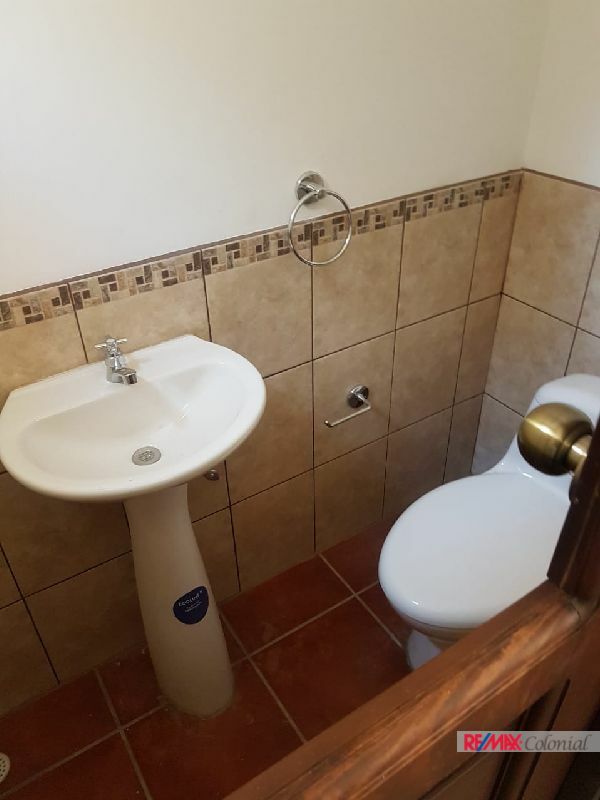 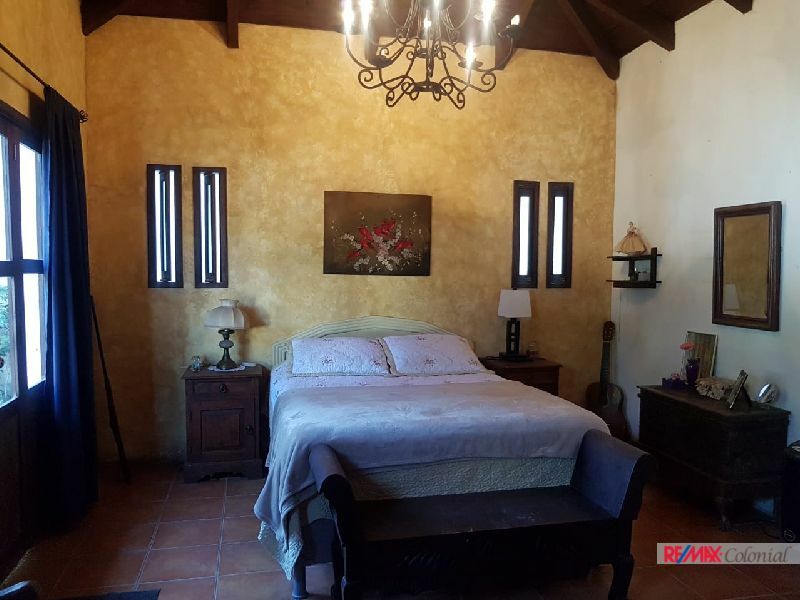 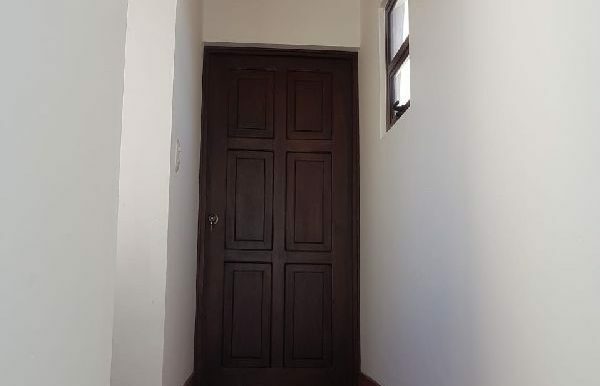 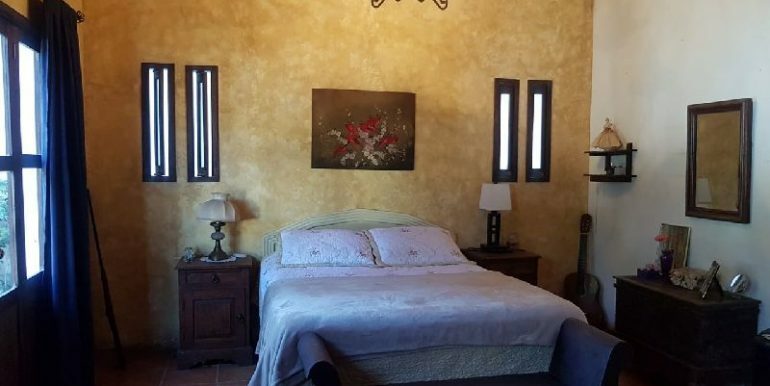 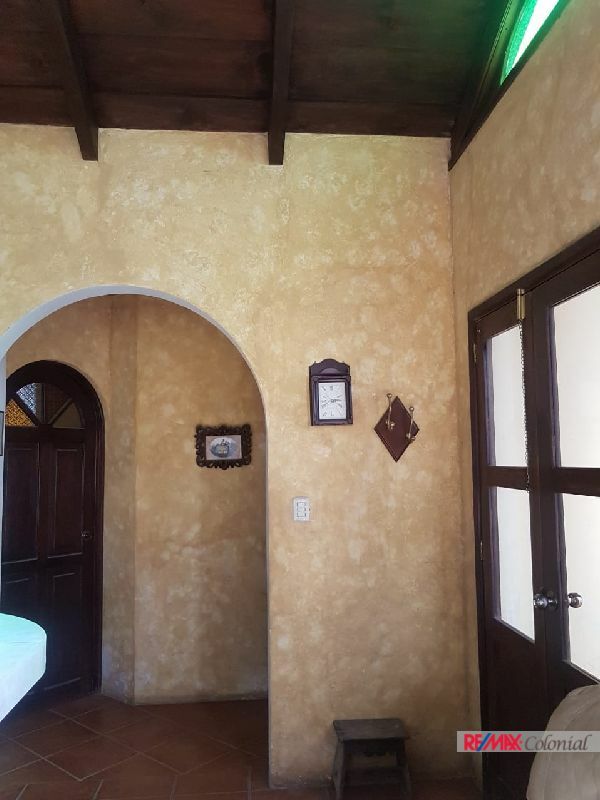 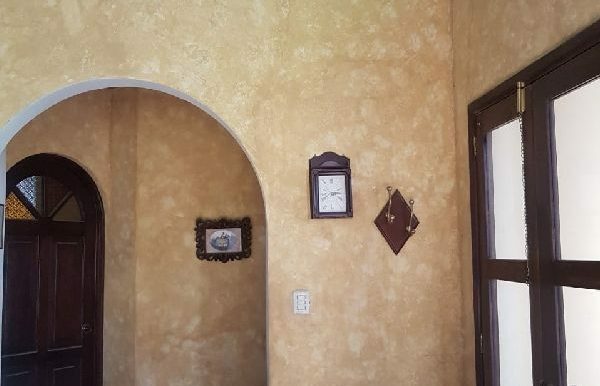 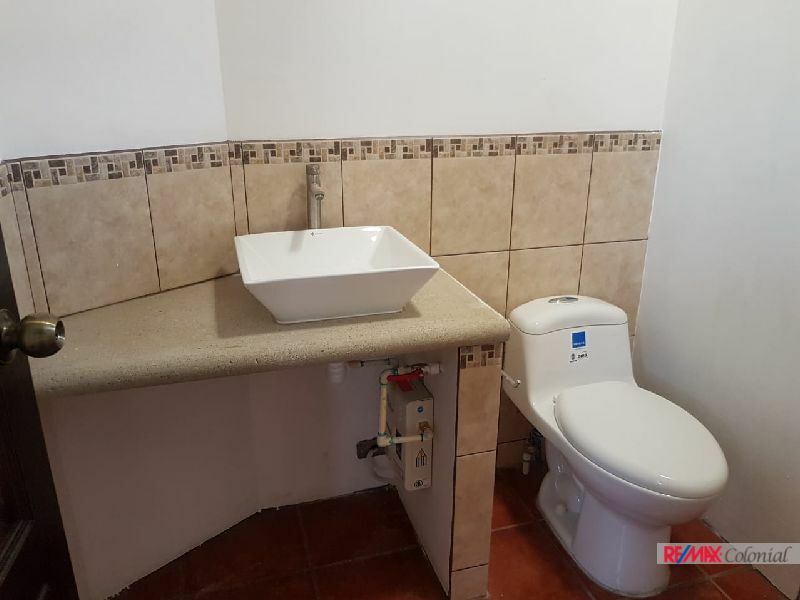 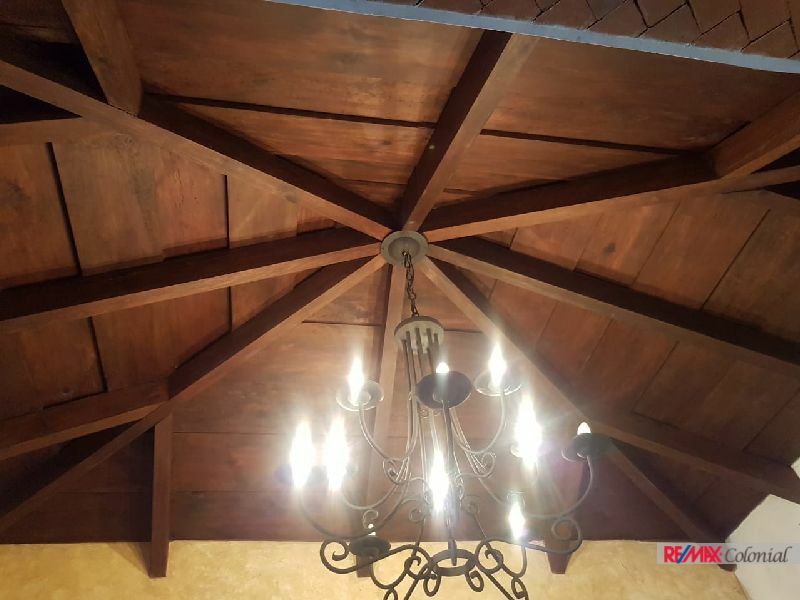 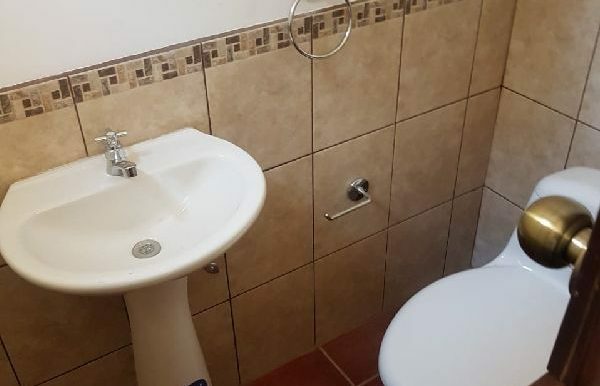 Brand New house in a gated community, Just 15 minutes from central Antigua, The gated has a swimming pool, security 24 hours, club house and green area. 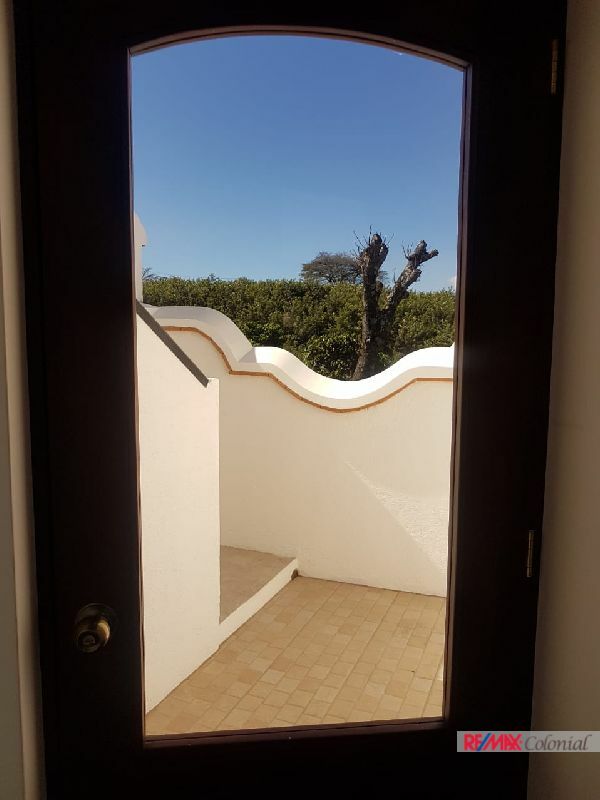 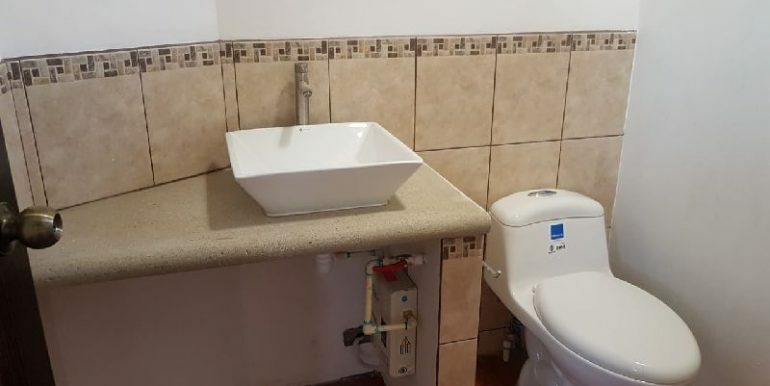 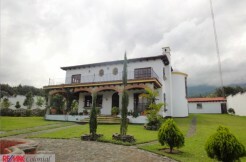 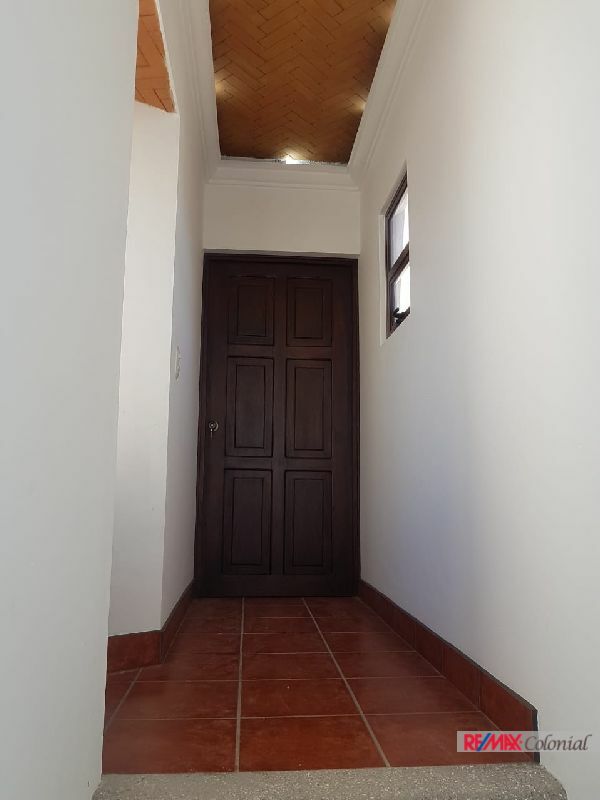 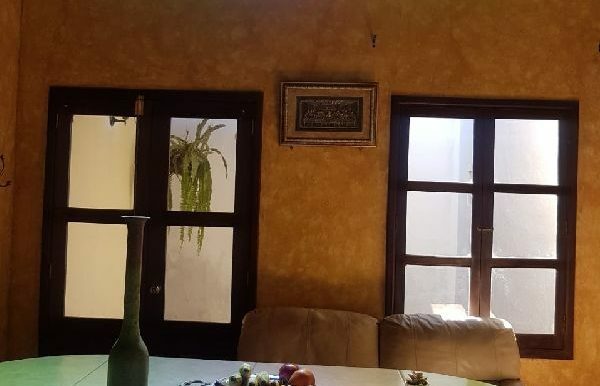 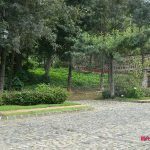 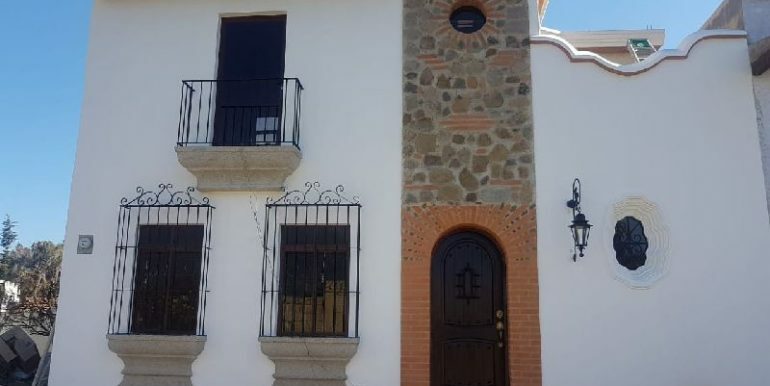 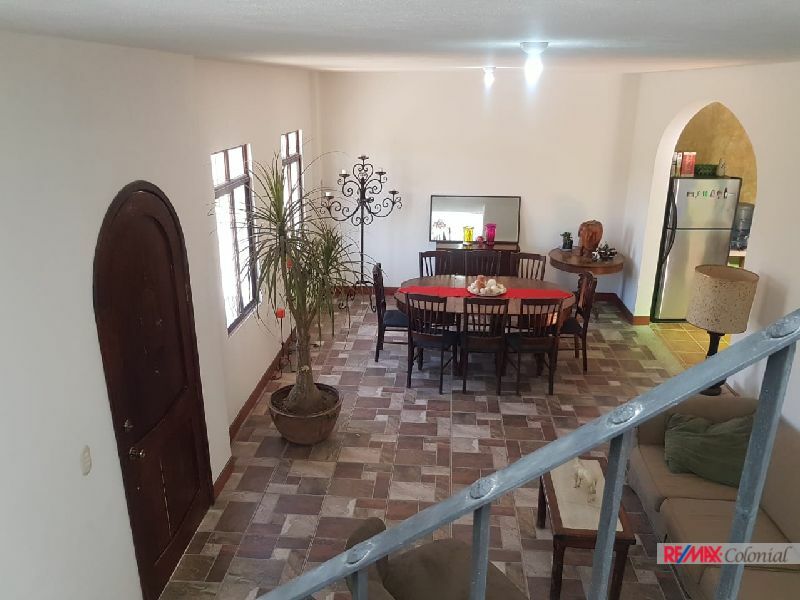 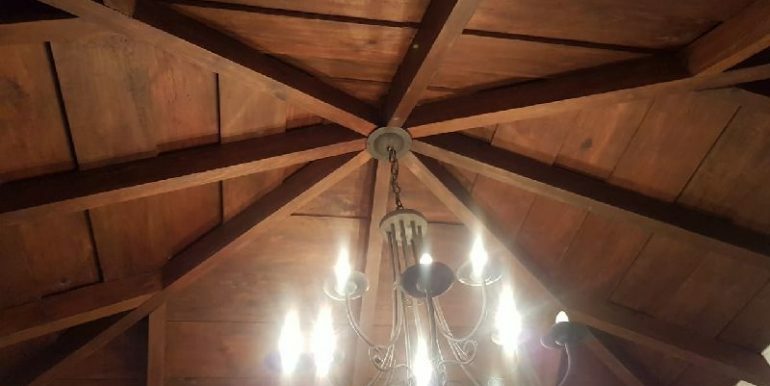 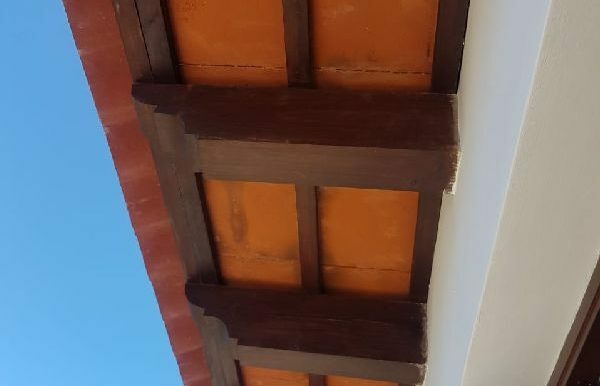 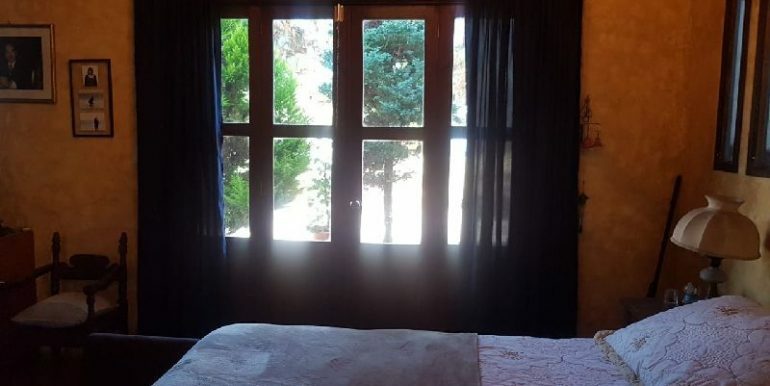 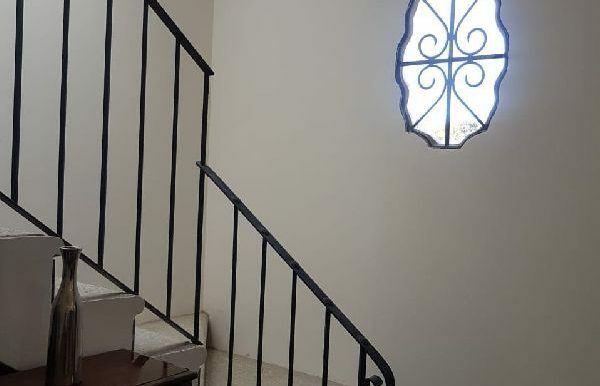 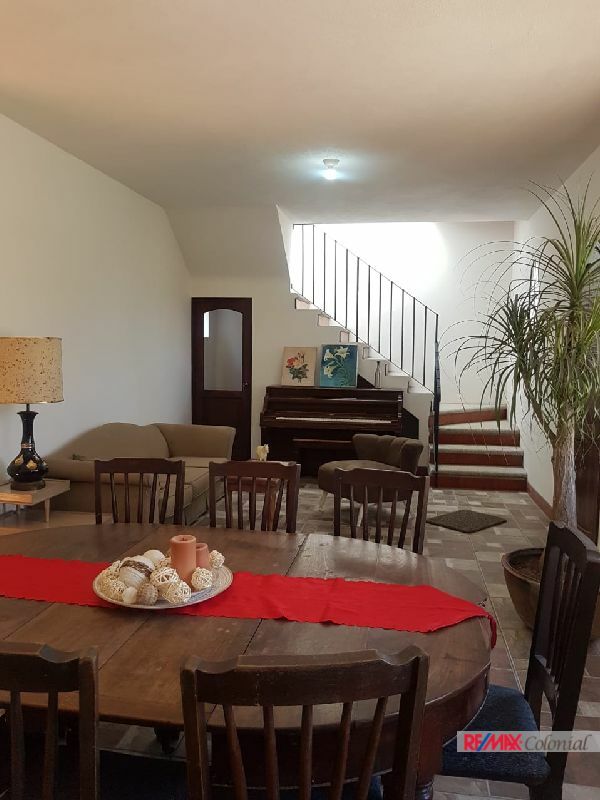 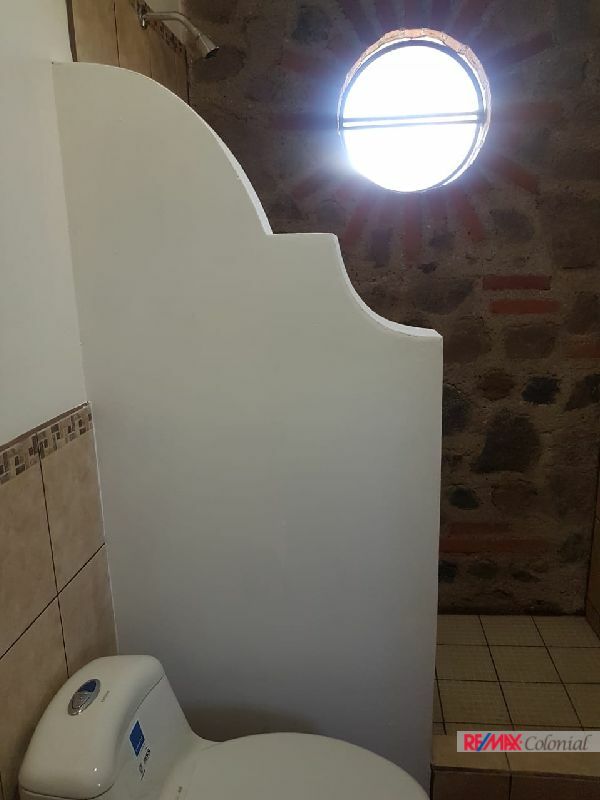 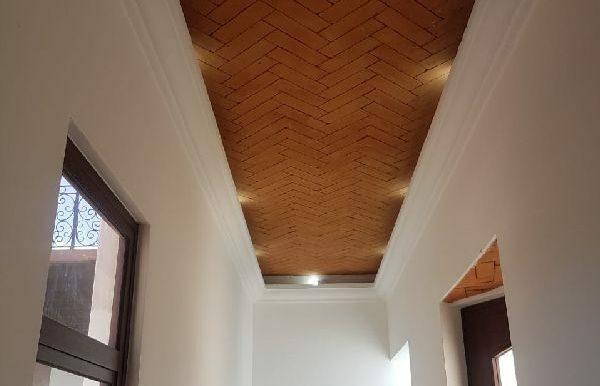 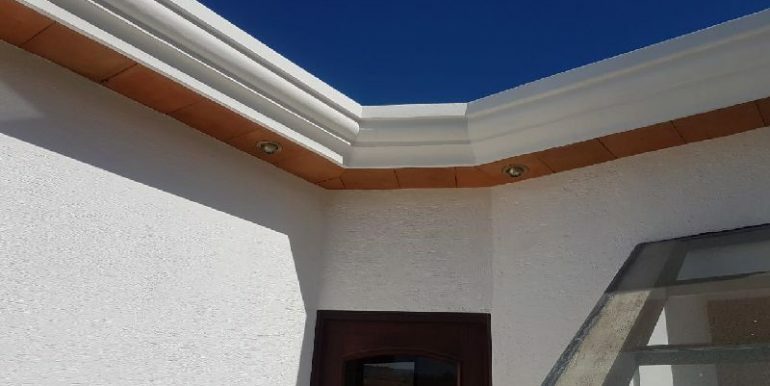 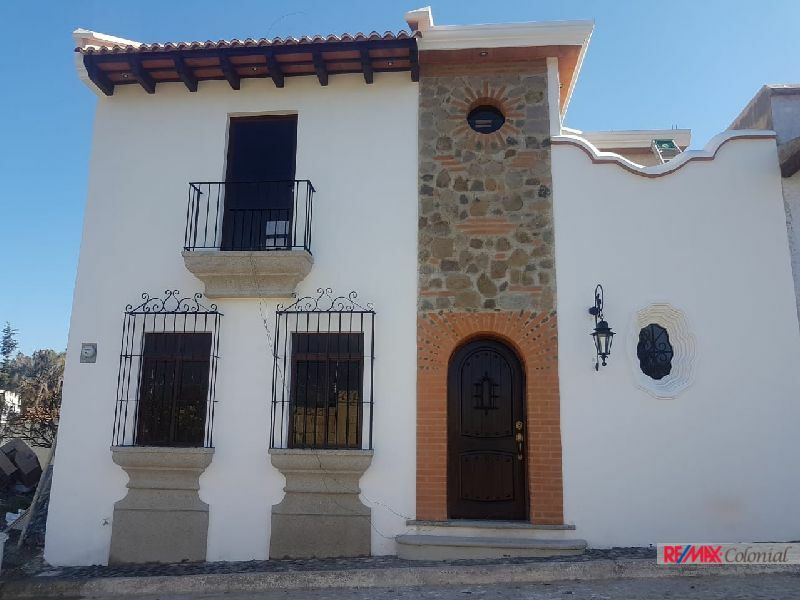 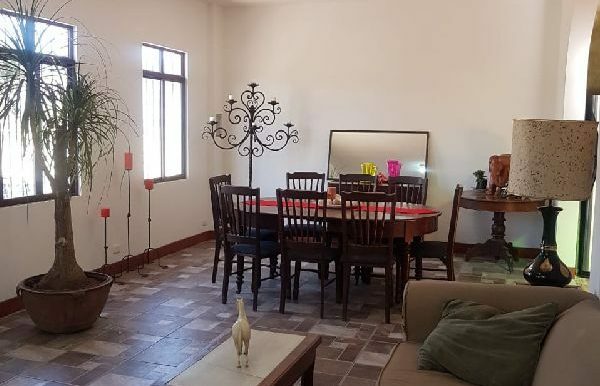 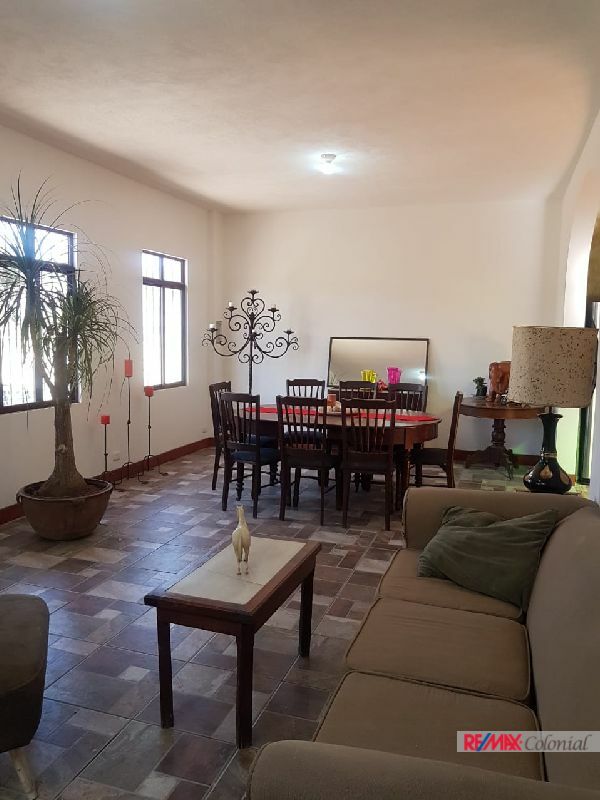 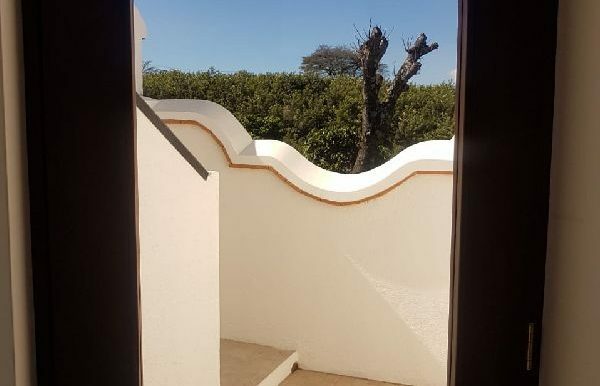 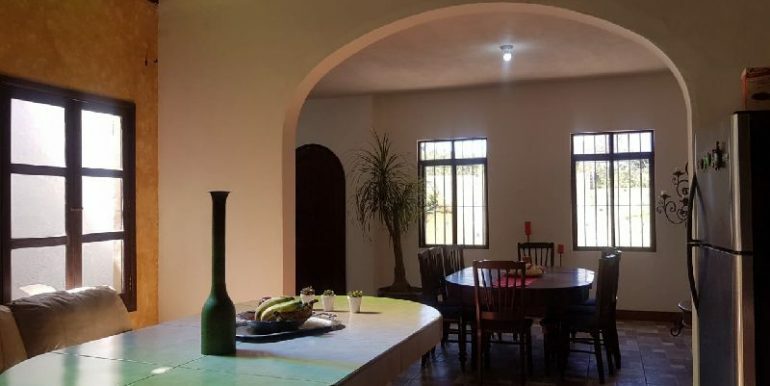 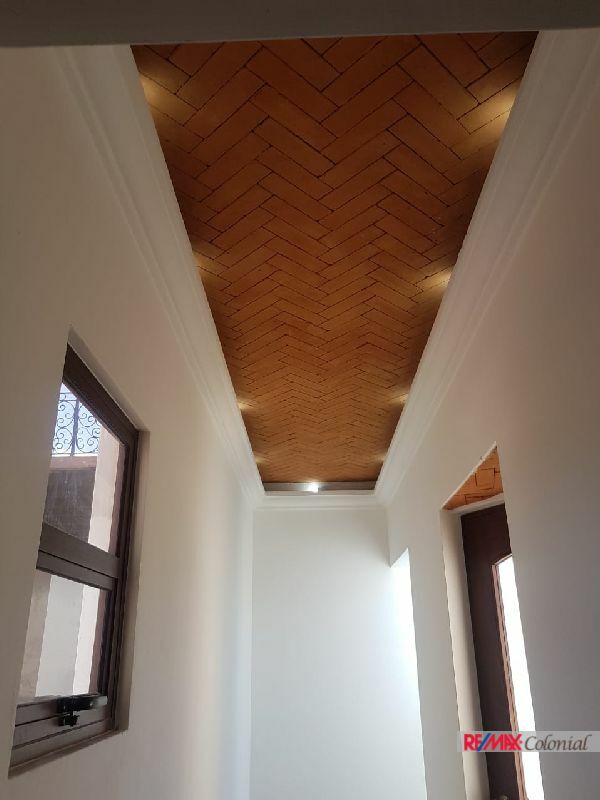 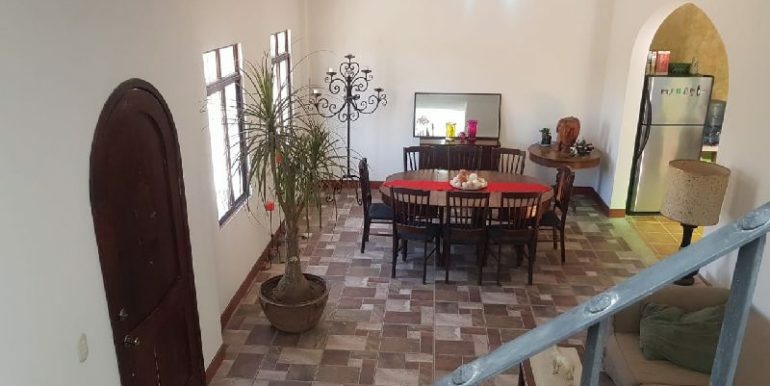 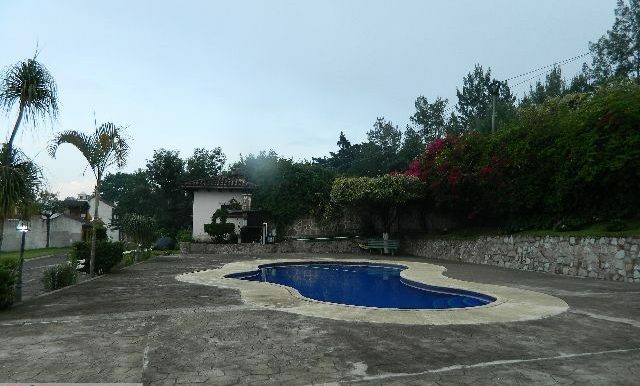 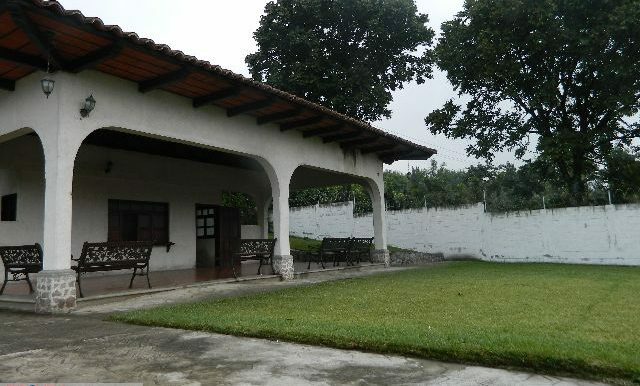 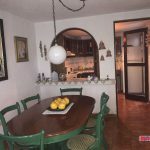 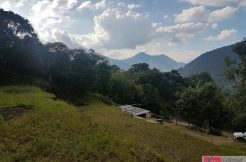 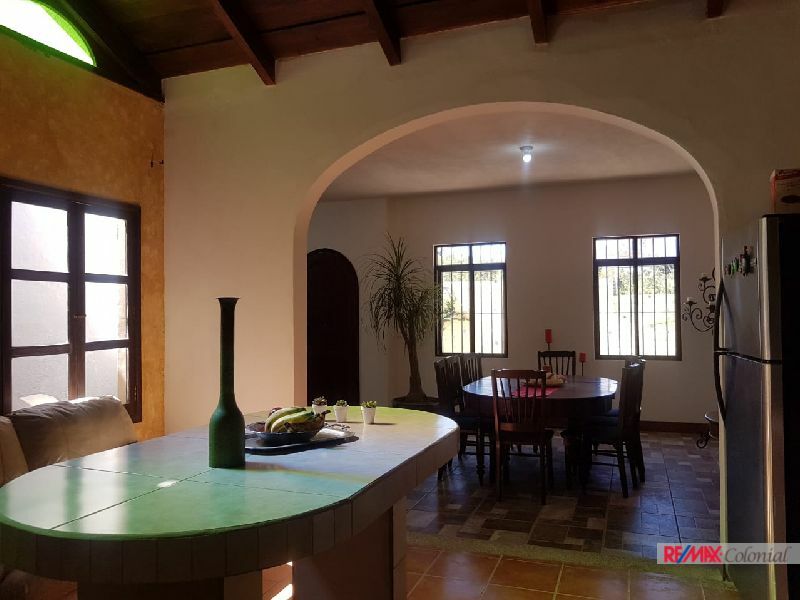 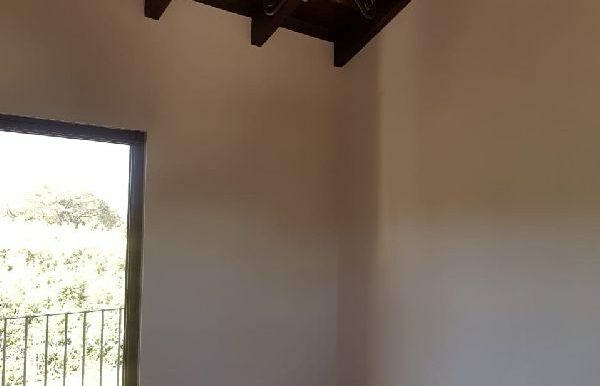 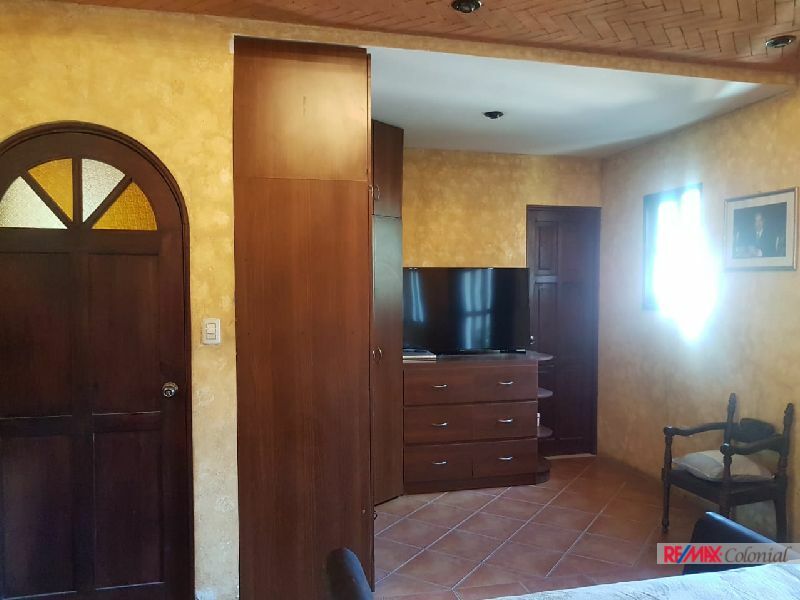 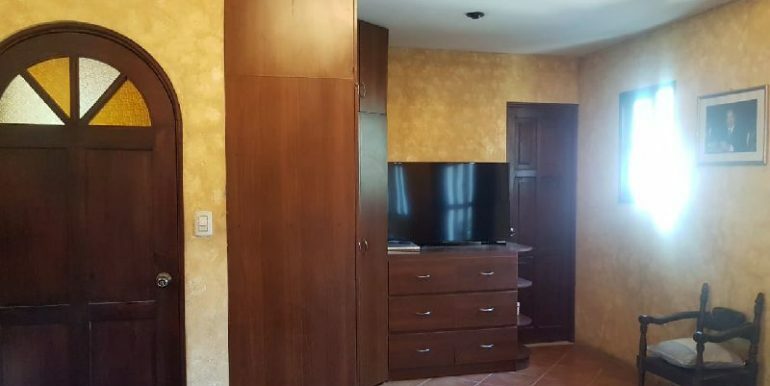 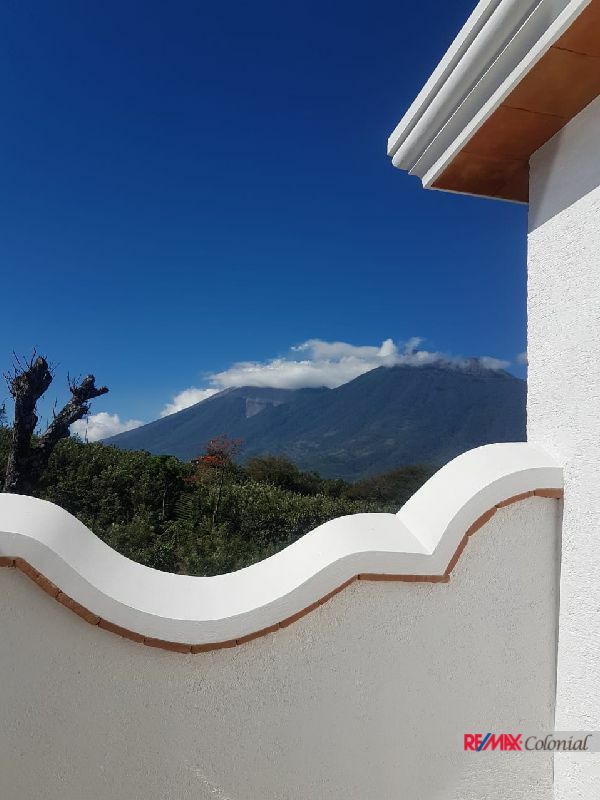 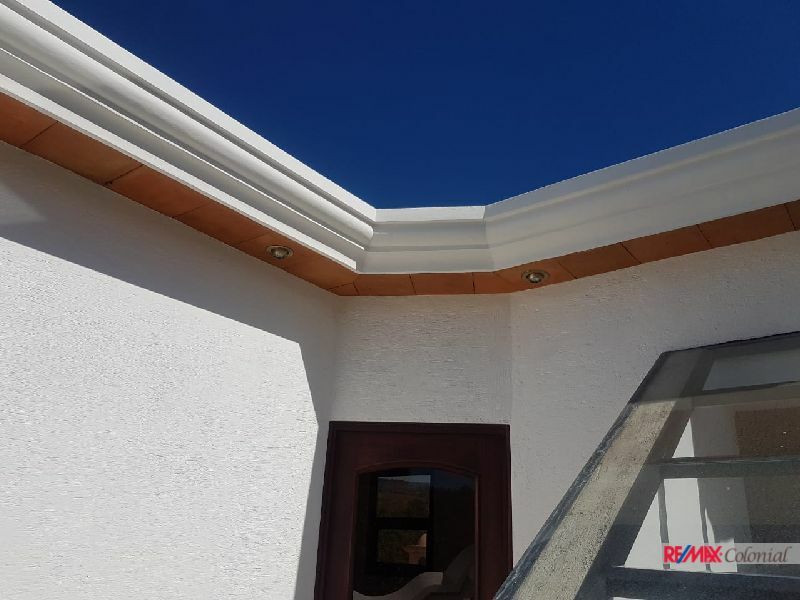 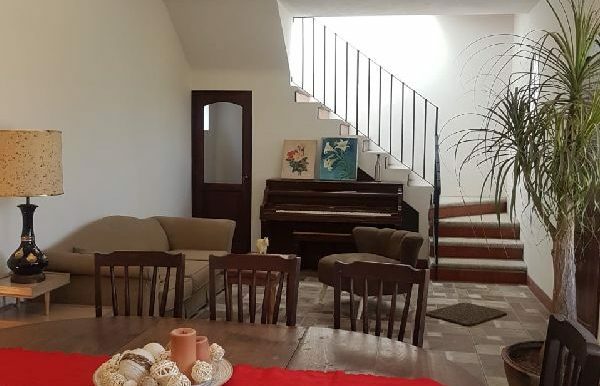 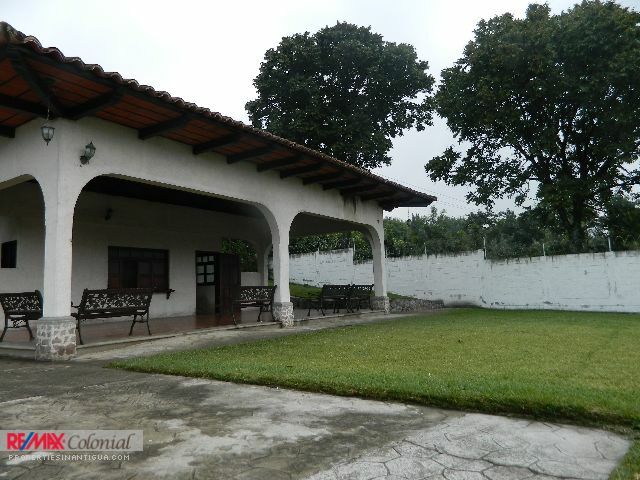 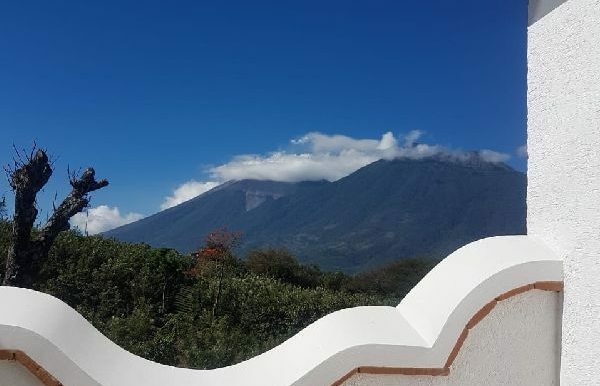 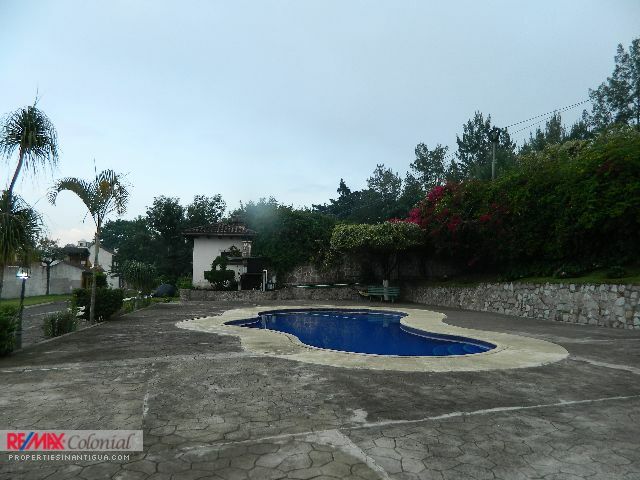 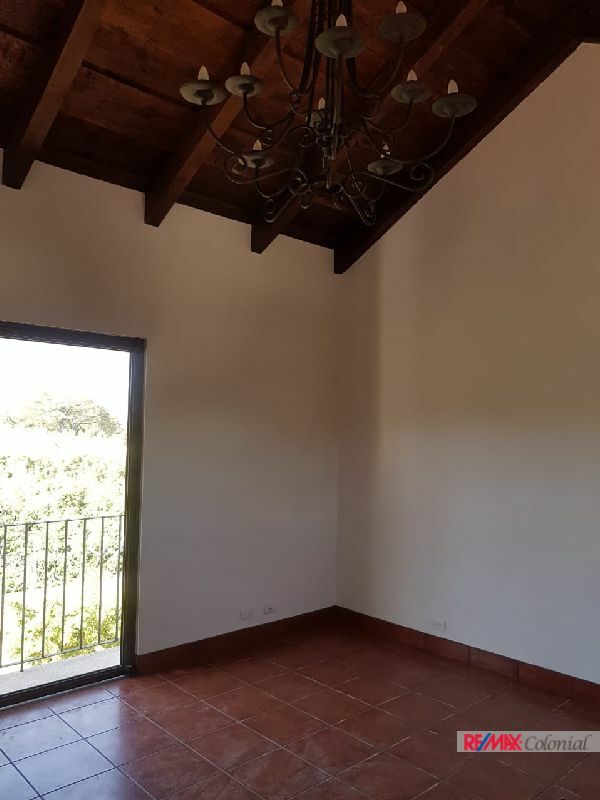 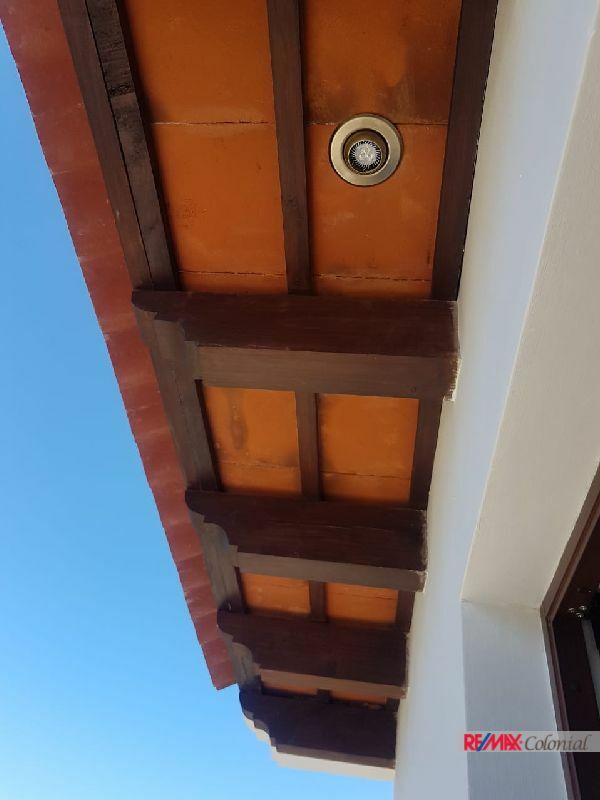 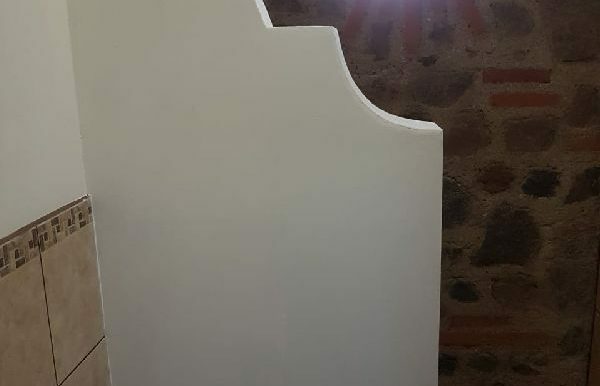 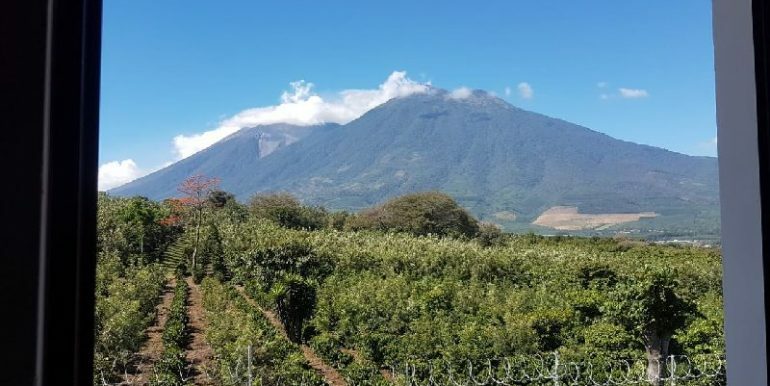 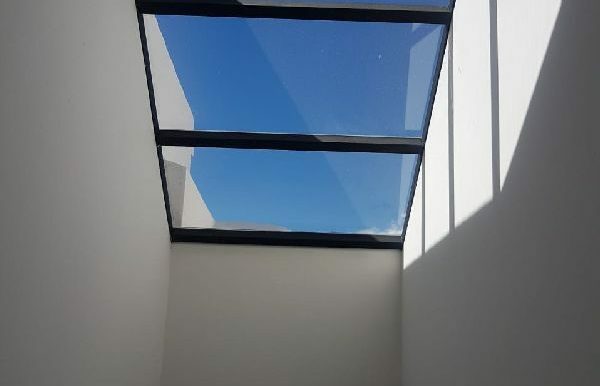 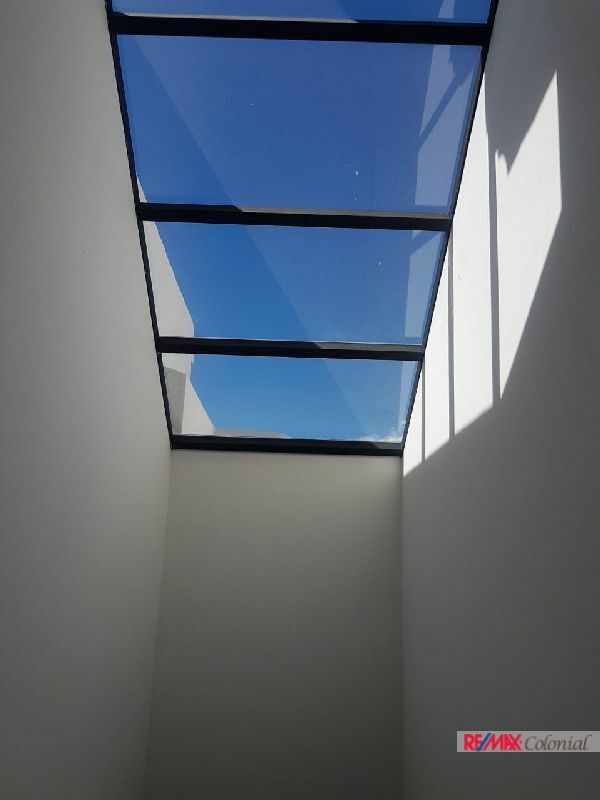 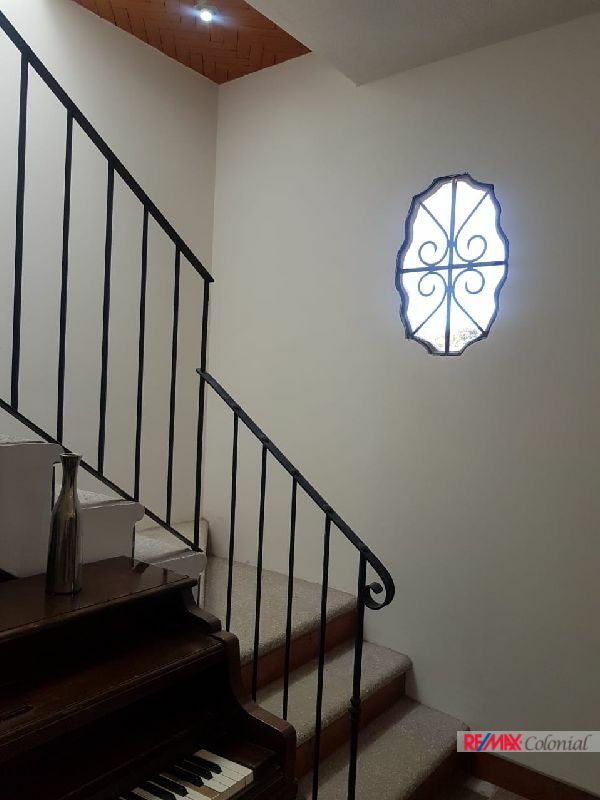 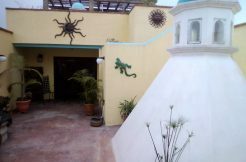 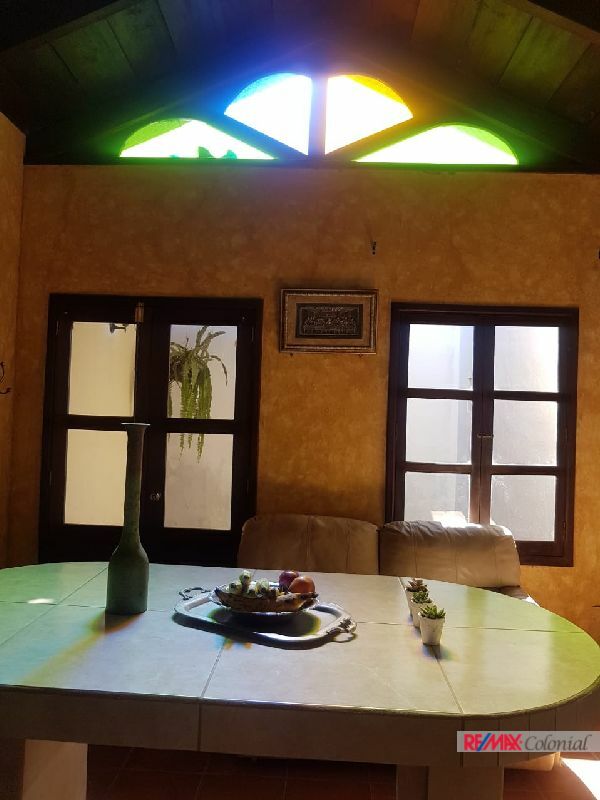 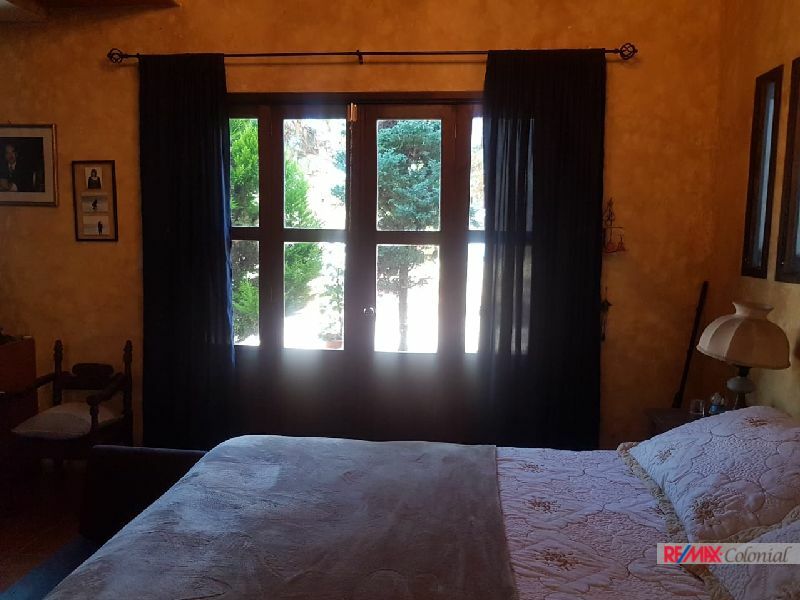 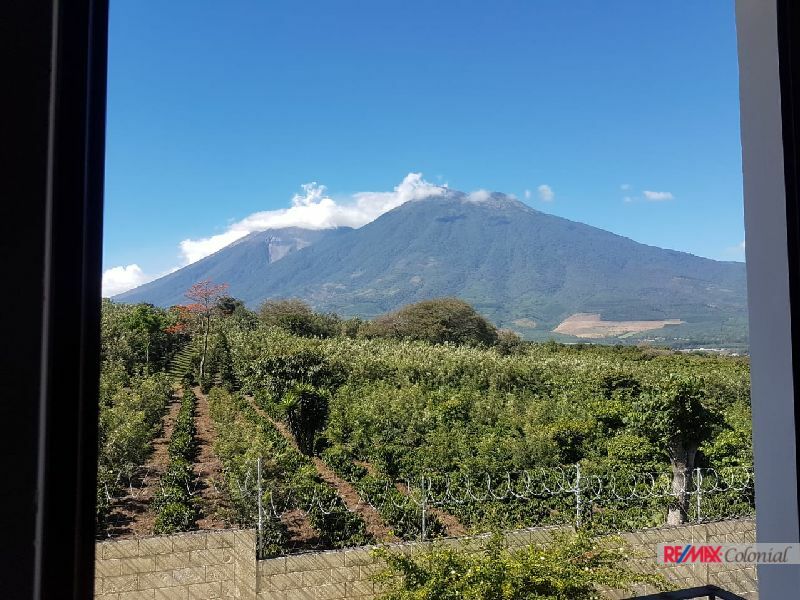 The house has, 2 level, 2 bedrooms, 2.5 bathrooms, kitchen, living room, dining, patio and nice terrace with a spectacular view overlooking the volcanoes.